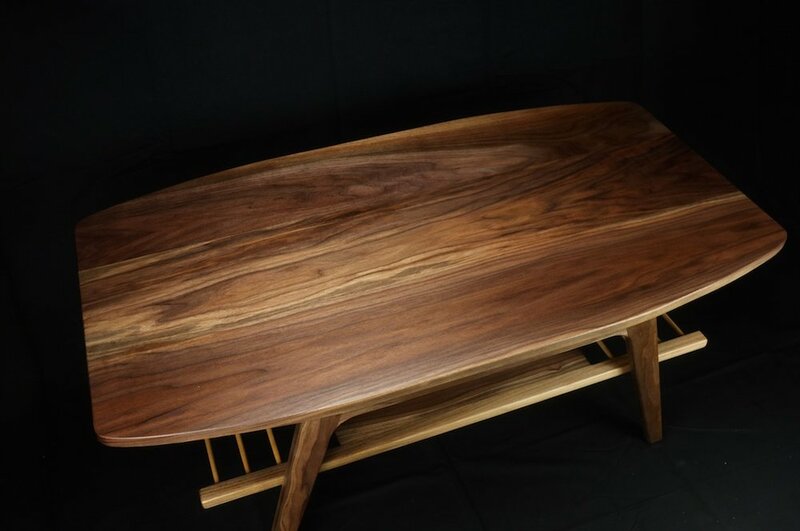 This past November I was commissioned by the "official residences of the Canadian Government" to create a mid-century inspired coffee table made from locally sourced Walnut. The table features an open shelf and a floating top. While the table is part of the "official collection", meaning it can be moved to any of the Government residences, it currently resides in the new Governor General's living quarters. This table is an interesting mix of new and old technology. 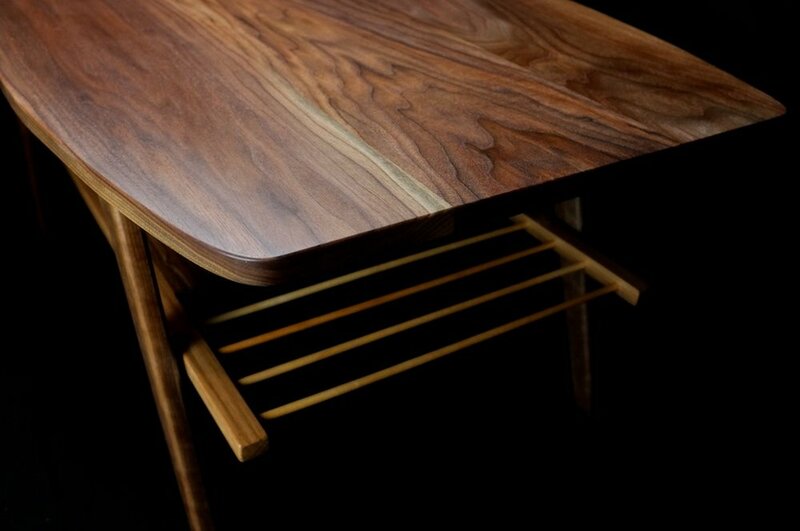 While hand planes and spoke shaves were used to shape parts of this table, the top was flattened by a CNC machine ensuring an absolutely perfect surface. This blend of old and new technology is a testament to how I work, taking the best of both worlds, and using the best tool for the job. 2018 will see more of a focus on furniture for Craft Collective. In the coming weeks I plan to have completed a counter height stool to add to the Modern Milkman Stool which has sold so well in 2017. I've had many requests for a taller version and you won't have to wait much longer.